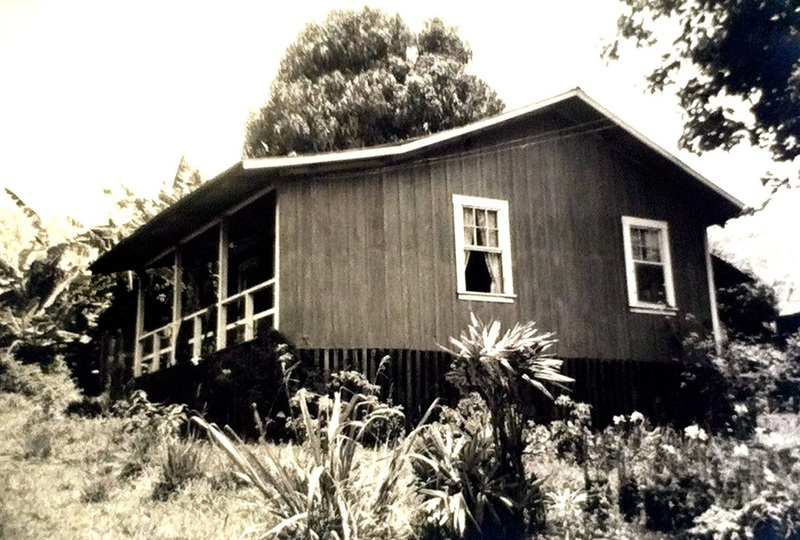 ﻿Location: Located in Ninole about 5 miles up the coast from the Hakalau Camps. It was on both sides of Mamalahoa Hwy. 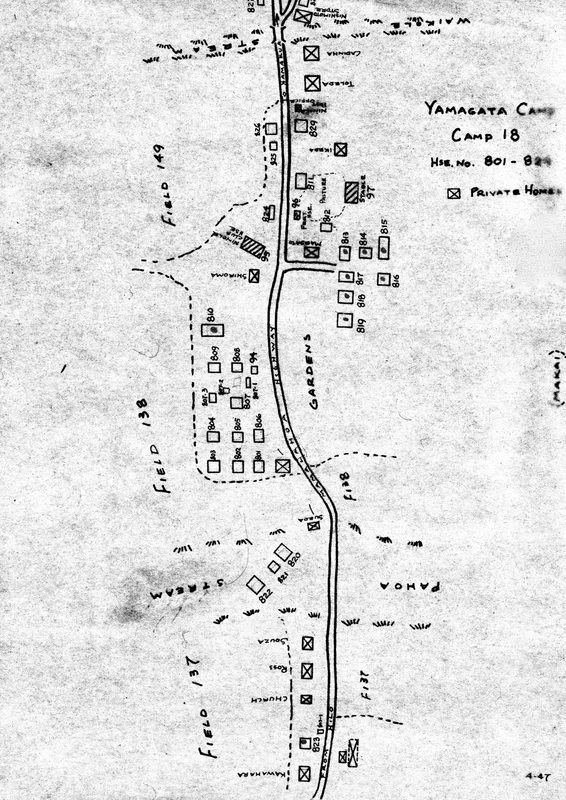 Camp size: About 18 dwellings, about half of which were vacant by the early 1960s.